Get Level A on all the Action Stages. Get all Emblems of the Sub Games. Get all Emblems of the Chao Race. Get all Emblems in the Adventure Field. 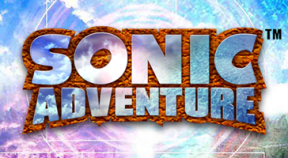 Get all 130 Emblems by playing Sonic Adventure DX. Get Level A on all the Action Stages by using Metal Sonic.